President Trump's decision to cancel the North Korea summit is bad news for China — because it's in China's interest for Trump and Kim Jong-un to talk. What's next: If the summit is truly off, the U.S. will likely double down on pushing for strict implementation of all UN sanctions and continue the "maximum pressure" campaign to squeeze North Korea into submission. China has only joined those efforts reluctantly, and has been hoping they would ease off with the Trump-Kim dialogue. The intrigue: Trump said this week that he believes Kim's attitude towards the summit changed after Kim's meeting with Xi Jinping in early May. Kim expressed the hope that the DPRK and the United States would build mutual trust through dialogue and relevant sides would take phased and synchronous measures in a responsible manner so as to comprehensively advance the political settlement of the Korean Peninsula issue and eventually achieve denuclearization and lasting peace on the peninsula. 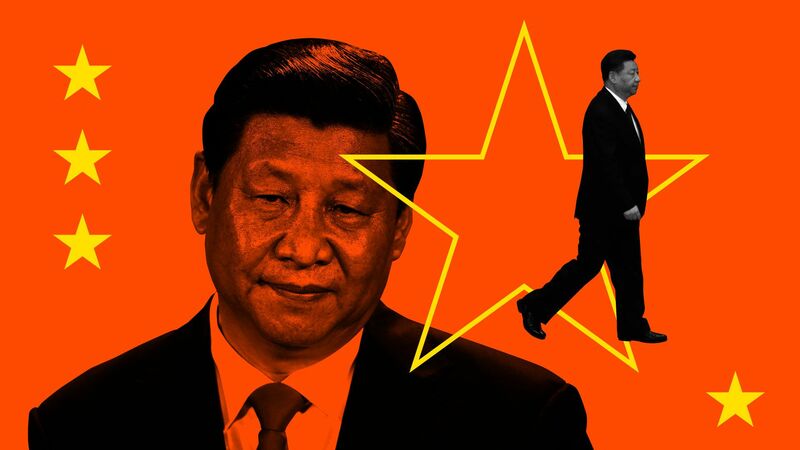 The big picture: If the talks really are off, and Trump believes Xi helped derail them, expect a further downward turn in U.S.-China relations. Trump has deferred tougher actions against China across a range of issues, including trade and the South China Sea, in the hopes of securing China's cooperation to solve the North Korea situation. A scrapping of many of the concessions on tariffs. Renewed threats of U.S. sanctions against Chinese banks and state-owned oil companies if the "maximum pressure" campaign against North Korea is not maintained. More robust U.S. efforts in the South China Sea to push back on China's expansion there. A visit to Taiwan by National Security Adviser John Bolton.